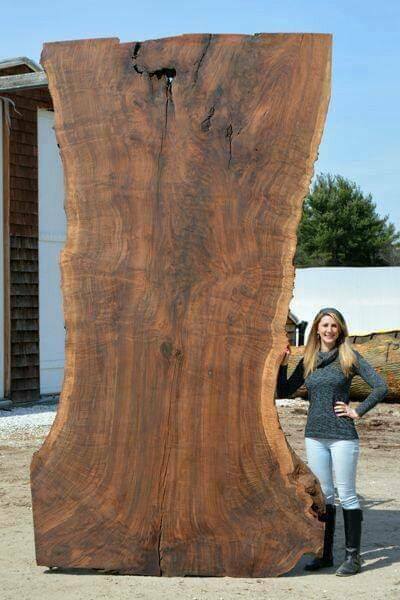 Some people are so creative so they can take a wood slab and make any piece of furniture of that. 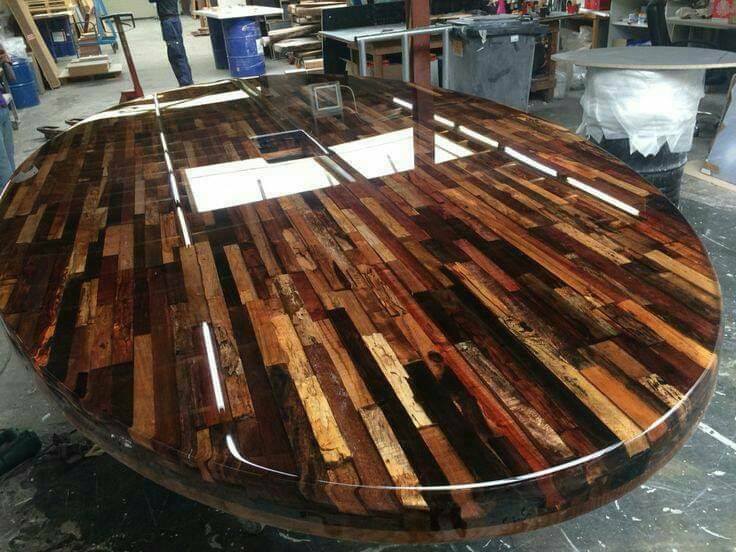 This post is exactly about the rustic table designs made of the hands of creative artists who have used wood slabs for making it. 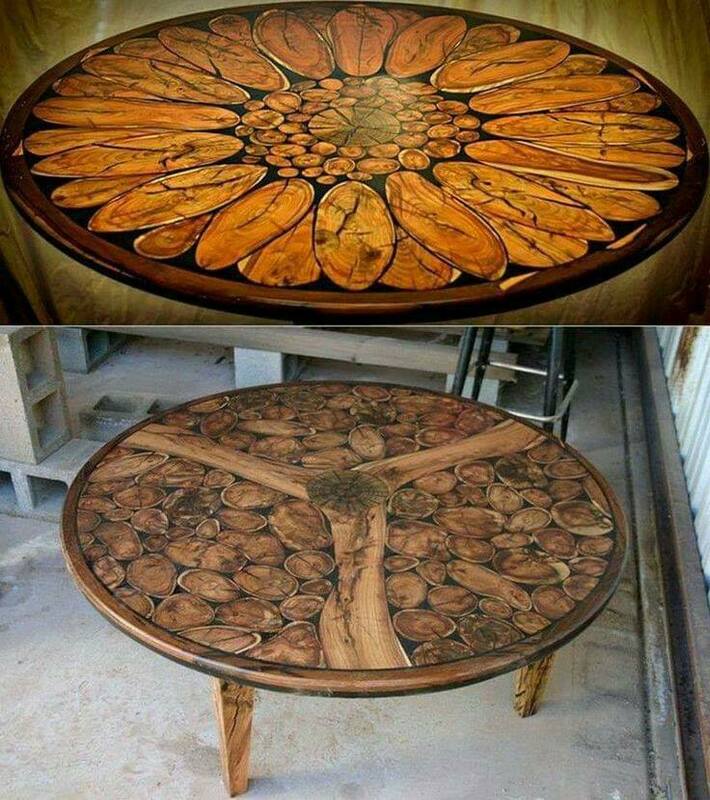 Imagine, to have wood and to make a table, to use all your efforts and creativity for making a unique piece of furniture. 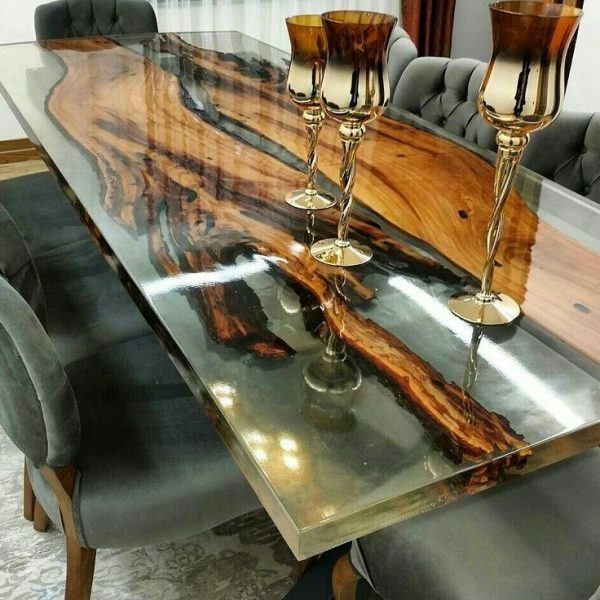 To combine wood and glass, to combine liquid and wood or live edge and wood for making one adorable table is really a piece of ART. What can we say, unless to check in the photos and in the designs that these people have made and shared with us in an unselfish way. We can also check about how to choose the best design of wall clock ideas. 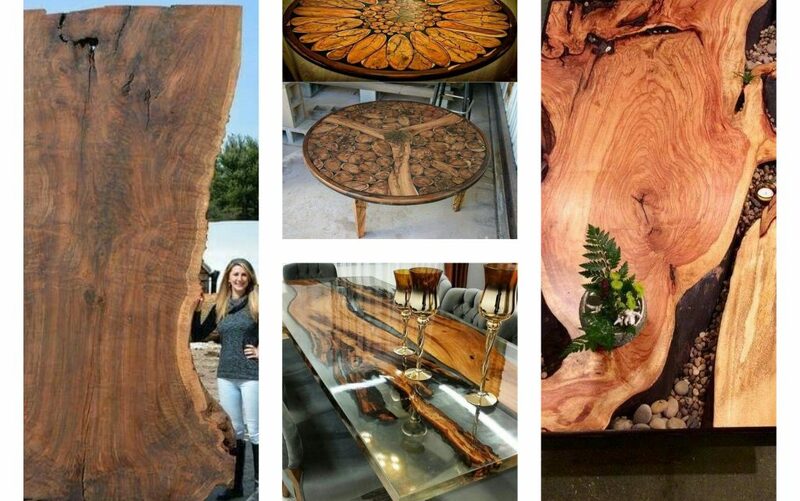 This creative artist have made a lot of unique wood slab tables that are used now in many interiors. I think that the price of this type of tables is expensive due to the fact of the effort that this artist envolves in making it. 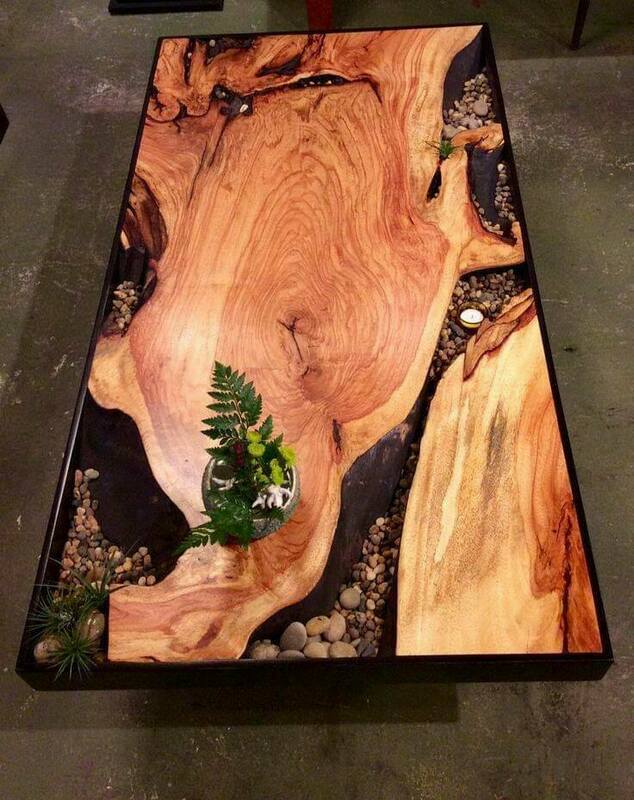 As you can see the combination of resin and wood will give a table one design worth coping. 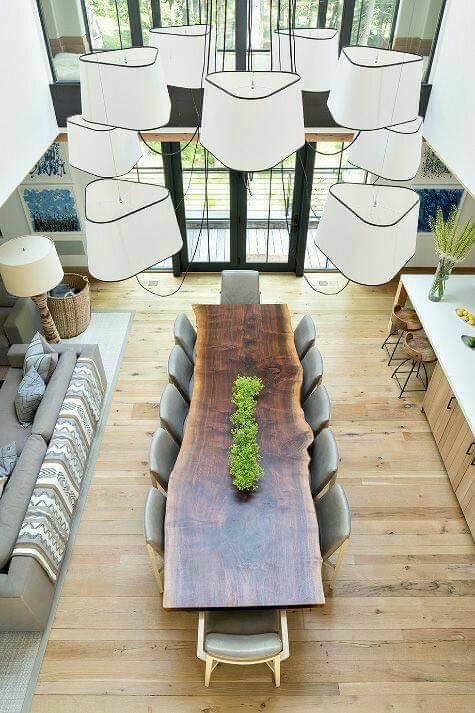 Take a look and feel free to copy the style in home, add it the table in the living room. What about a table with live edge in th middle? Isn’t this great idea about furniture for any type of home design. When I saw the photo I suddenly fell in love with the design. Perfect table made of stacked and reclaimed wood. Reuse of wood can lead us to modern tables used in any modern homes. 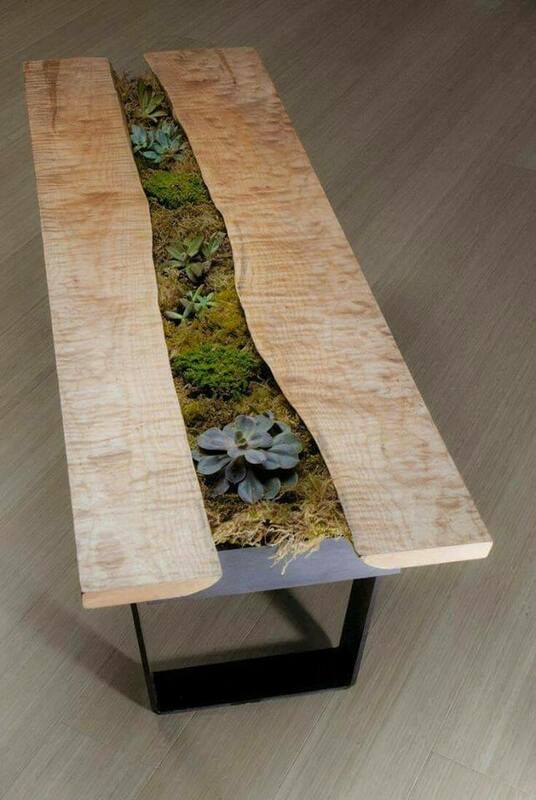 What an elegant table made of wood and glass. This combination is something that we need to see twice to believe in the decor. Something expensive but worth spending all our money!!! Take a look and the beauty of glass and wood together. The dining room needs a table like this. Large table made of wood, handmade, table that will be enough large to gather the whole family. These circular tables with liquid glass table top are perfect idea for modern homes. With adding these tables at home people create one contemporary place for living in. Also, these tables can be used in outdoor places and to beautify our garden and yards. Sincerely, I hope that you found imagination here in the previously photos and you will share the photos with friends. We will be thankful to you and we will just please you to keep following our website in future for finding more lovely ideas!! !